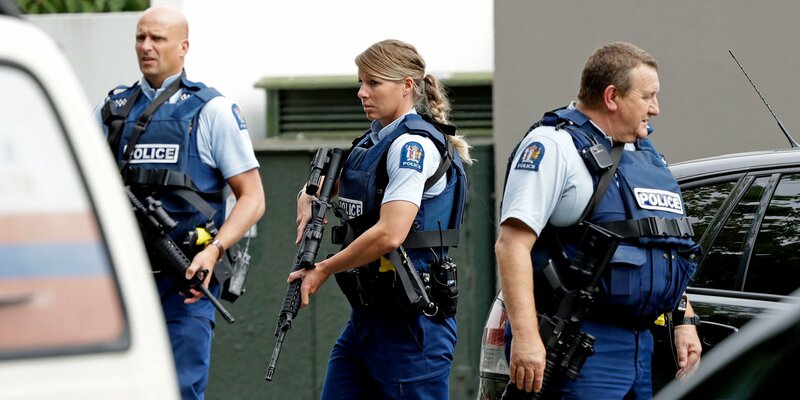 As the worldwide shock starts to sink in regarding the slaughter of 49 worshipers at two Christchurch, New Zealand mosques, many of us are wondering: How does this kind of thing happen in a country known to be one of the more peaceful places on Earth? Who’s to blame? I guess the early nod goes to the Internet, the purveyor of all kinds of emotional messaging. And that includes hate of the most evil variety, hate that manifests itself in unspeakable violance. One of the suspects charge with the massacre of Muslims is a known white nationalist from Australia. He had channeled some of the rhetoric — allegedly — that he heard from Americans. He reportedly is fervently anti-immigrant. So what does he do? He travels to New Zealand and along with two accomplices takes his rage out on people who were praying to God. 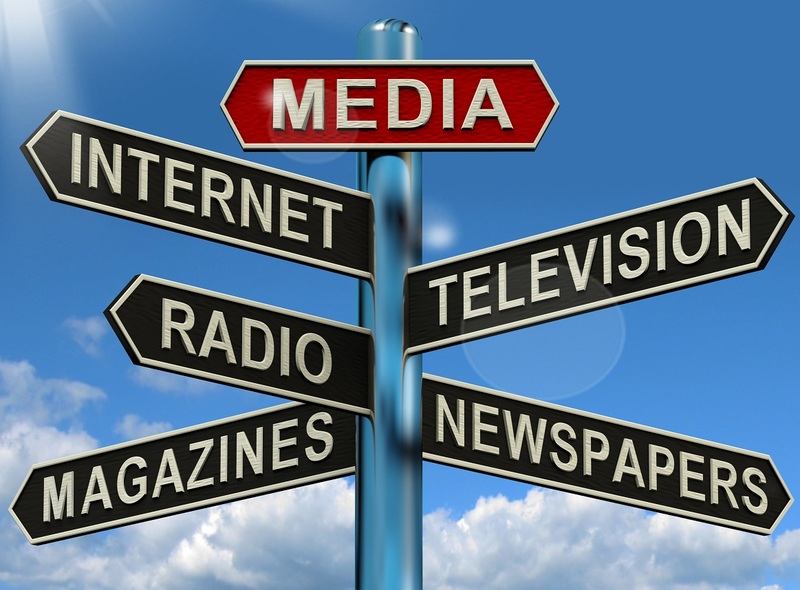 Terrorists collect ammo to fuel their hatred from all manner of sources. It appears the Internet has been available to the individuals responsible for this hideous spasm of violence. I am not going to say we should eliminate the Internet. Nor am I going to suggest that everyone on Earth boycott it. I merely am expressing one individual’s sense of agony at the plethora of hatred that travels like lightning around the world and ends up infecting what passes for the hearts of individuals like those who perpetrated this monstrous act. Donald Trump said today he doesn’t believe the world is witnessing an increase in white nationalism/supremacy. The president is mistaken. Or he is deliberately misconstruing what the evidence is producing. I believe reports that suggest a 17 percent spike in hate crimes over the past couple of years. As we have witnessed in the past 24 hours, the Internet — that worldwide communication platform — is potentially able to poison all communities. Even those known to be peaceful places. How’s this for religious bigotry? To think that Texas’s third-largest county is home to a cabal of religious bigots who want to oust a local Republican Party vice chairman because — get ready for it — he’s a Muslim! Ye gads, this story disgusts me. At issue is the faith practiced by Shahid Shafi, a Southlake trauma surgeon. 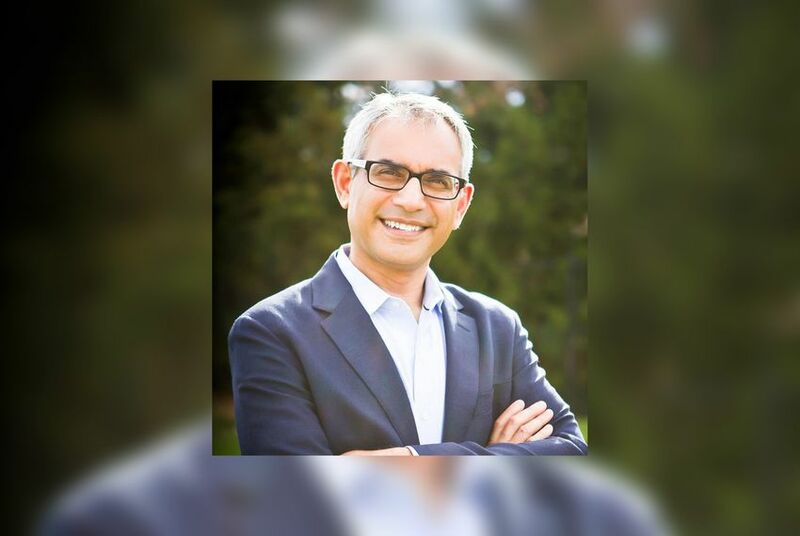 He ran twice for the Southlake City Council and was elected on his second try. He was informed by friends that as a Muslim, he would have difficulty being elected to any office in Texas in this post 9/11 era. That didn’t dissuade him. So he ran and won eventually. Now he’s vice chair of the Tarrant County GOP. But wait! He barely had taken office when a local Republican raised a phony alarm. 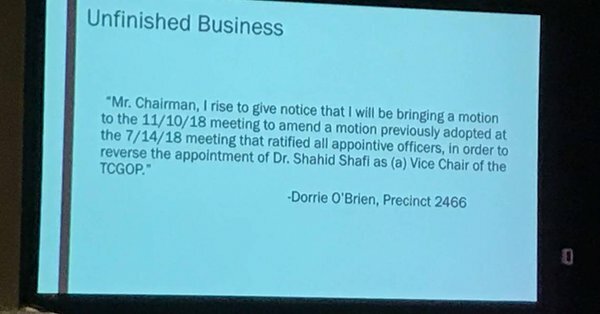 A precinct chairwoman, Dorrie O’Brien, urged the county’s GOP chair, Darl Easton, to pull Shafi out of the vice chair’s office. The bigot said, without any evidence, that Shafi believes in Sharia law and that he’s a closet terrorist. 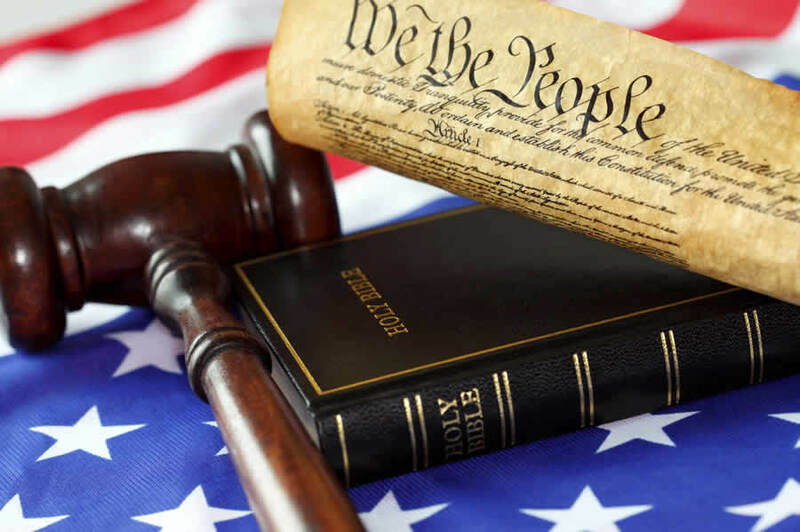 I feel the need to remind everyone yet again that the U.S. Constitution is unambiguous about this point: There shall be “no religious test” applied for anyone seeking elected office in the United States of America. It’s written in Article VI, Clause 3 of the nation’s founding government document. Yep, that includes city council member and political party leadership. The bigoted move has drawn immediate condemnation from some high-profile Republicans, such as Texas Land Commissioner George P. Bush and lame-duck Texas House Speaker Joe Straus. The Texas GOP Executive Committee has approved a resolution endorsing religious freedom in a move to stop the xenophobia that might erupt if the Tarrant County removal motion is allowed to proceed. Yes, this story sickens me. It should sicken anyone who has an understanding of what the Constitution says about religion in politics. Then there’s the issue of innuendo and unfounded accusation, which has become one of the dubious trademarks of the nation’s top Republican, Donald Trump. Spoiler alert. The pictures attached to this blog are offensive. I’ll concede that instantly. I apologize for them. 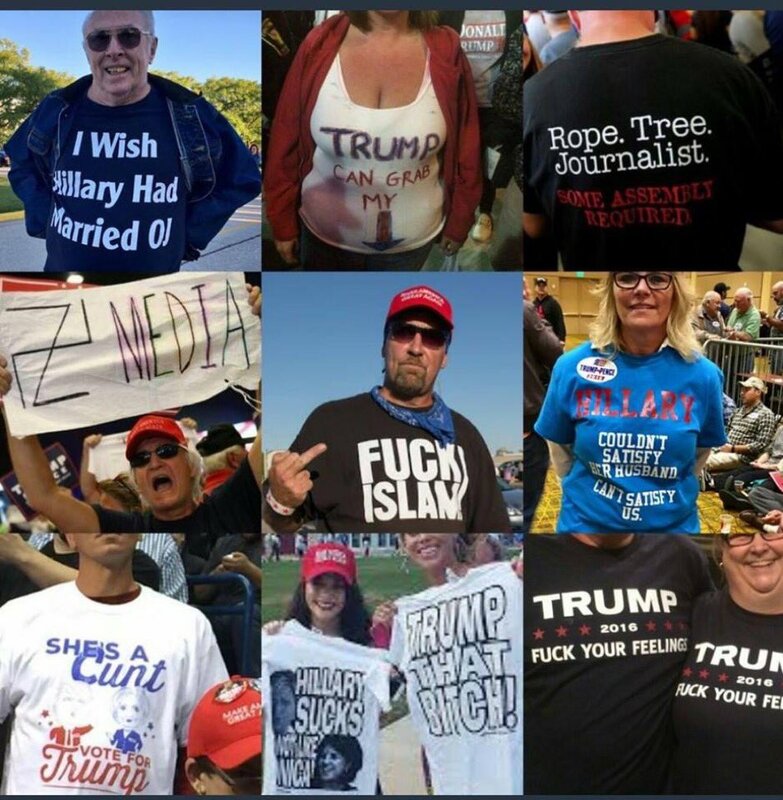 But they do serve to speak to a hypocrisy that swirls around the criticism of a comic who delivered some offensive remarks to the White House Correspondents Dinner. I am one of Michelle Wolf’s critics. I disliked the tone of her remarks to the correspondents dinner. I’ve made my case already, albeit to mixed reviews among those who have read them. But I will concede as well that they were downright quaint and pale compared to what those on the other side of the political divide have said about those with whom they disagree. Does this excuse Wolf’s monologue? No. It doesn’t. My hope would have been that she could have remained on a higher road while skewering the president and his White House staff. Still, the hypocrisy of the indignation emanating from the right and the far right is, um, quite ironic. President George W. Bush told us in clear and unequivocal terms while the nation grieved over the 9/11 attack: We are not at war with Islam. A new president has taken over. 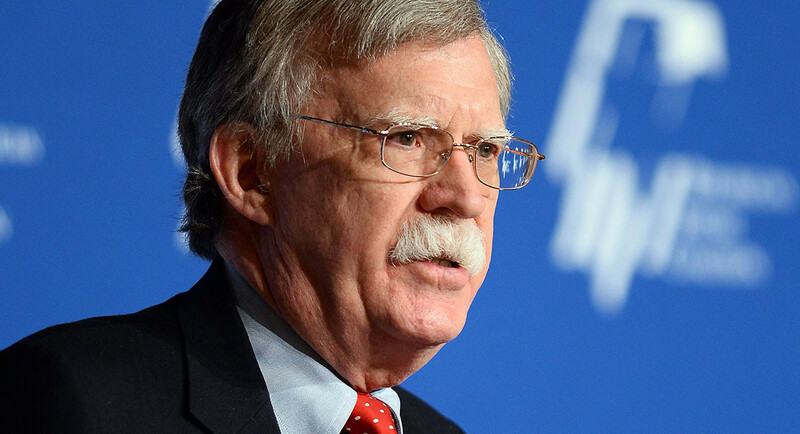 Donald J. Trump has just nominated Mike Pompeo to be secretary of state and has appointed John Bolton to be the new national security adviser. These two men — not to mention the president — seem intent on changing the narrative. They want to take direct aim at “radical Islam,” as if the terrorists with whom we are at war represent a great world religion. They do not. They have perverted Islam to fit some ruthless ideology. As Politico has reported: Both Bolton and Pompeo will now be working for a president who has alleged, with no evidence, that American Muslims celebrated the 9/11 attacks, and who has proposed banning all foreign Muslims from U.S. shores. Critics say the personnel moves suggest Trump’s worst instincts on how to approach the world’s 1.5 billion Muslims will find receptive ears among his foreign policy aides. Rex Tillerson and H.R. McMaster, who will be leaving the State Department and the National Security Council, respectively, were thought to have some sort of moderating influence on Trump. But the president has shoved them aside, elevating two more fiery confidants to help formulate U.S. foreign policy. They are likely to seek to steer the president toward a position that mainstream Muslims might interpret to be more hostile to their religious faith. That, I suggest, is a dangerous trend. The killers with whom we have been at war since 9/11 need damn little pretext to recruit new militants to follow their perverted cause. That comment has bothered me from the moment I heard it the first time. I’ve long wondered, given what the president said at the time, why this country is full of so many Muslims. Why do people who follow the Islamic faith choose to live in a country full of those they supposedly “hate”? And, oh yes, what about Islamic Americans? How do we categorize those fellow citizens? To me the answer is obvious. Muslims don’t “hate” Americans just because we are, um, Americans. Muslim perverts — those who commit terrorist acts in the name of Islam — certainly do hate Americans. They also hate other Muslims. I remember the night President Barack Obama told the world that U.S. special forces had killed Osama bin Laden. The president made it clear — just as President George W. Bush had made clear — that bin Laden wasn’t a Muslim leader. 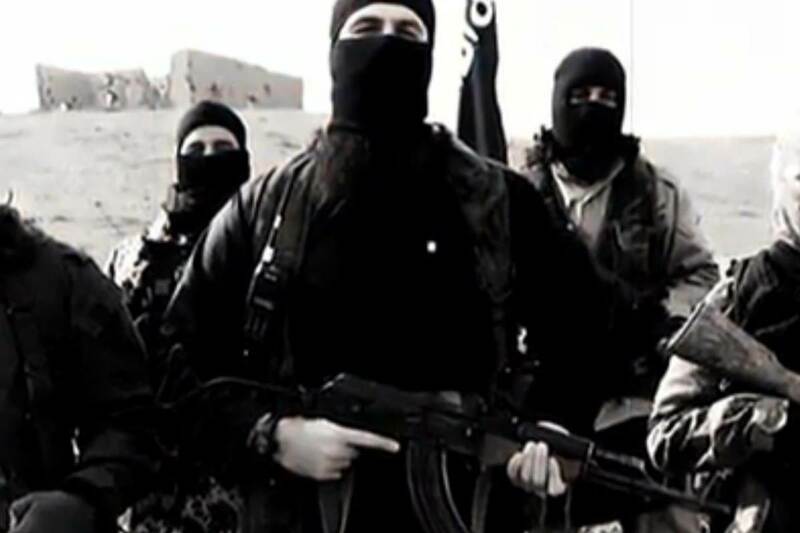 “He was a mass murderer of Muslims,” President Obama said. I keep circling back to that notion every time I hear Donald Trump harp on this falsehood, that the Islamic faith teaches its followers to hate others who adhere to other faiths. CNN’s Fareed Zakaria posed the question the other day to Jordanian King Abdullah about whether the president was right to say that Muslims “hate Americans.” The king said, quite simply and with eloquence, that the president needs to learn more about Islam before making any statements about what the faith teaches. Indeed, the president needs to learn more about, oh, just about everything before he opens his mouth.